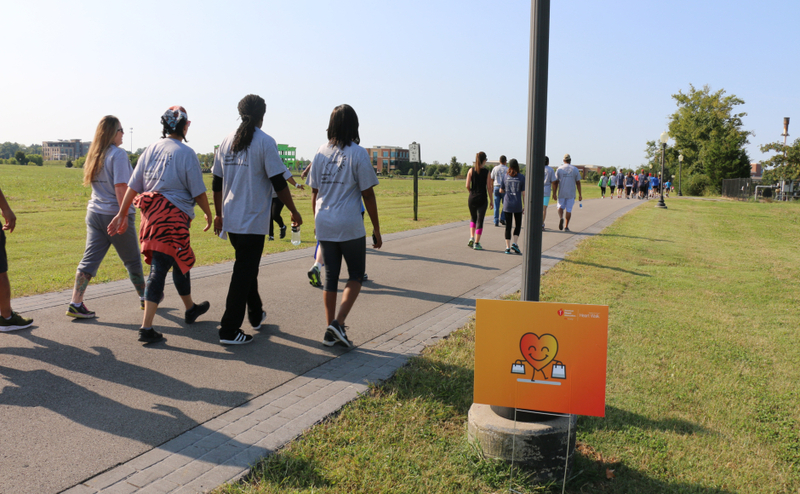 The American Heart Association will be hosting its annual Rutherford Heart Walk on Saturday, Sept. 22 at the Murfreesboro Medical Clinic Greenway to raise money and promote awareness for healthy hearts. 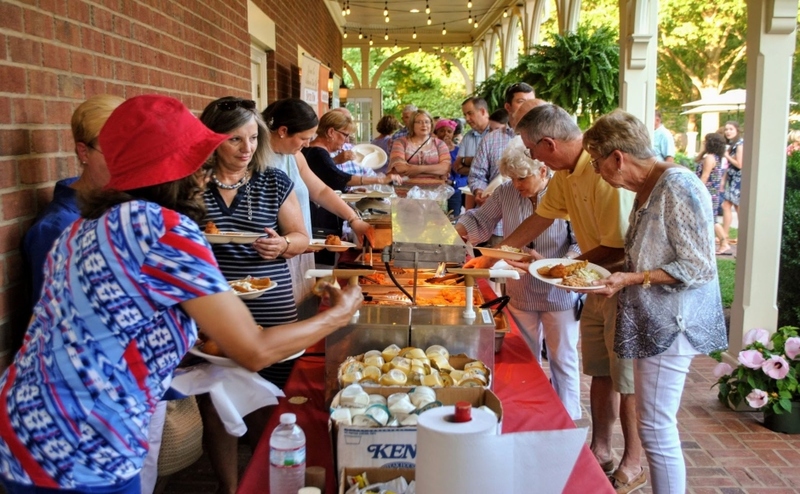 There is no cost to participate in the three-mile-long walk, but donations will be accepted at a donation tent, said Margaret Woodis, the director of the Rutherford Heart Walk. Woodis said that the walk is not timed because survivors of heart disease and stroke who can not necessarily run or walk at a fast pace are encouraged to join. The event route will be three laps around the one-mile Gateway Trail loop. MTSU students can get involved by participating or volunteering. There are volunteer shifts Friday afternoon, early Saturday morning and midday Saturday, Woodis said. Interested students can contact Hannah Grogan at Hannah.grogan@heart.org for more information. Woodis said that the organizers are expecting 750 walkers, around 100 more than last year. 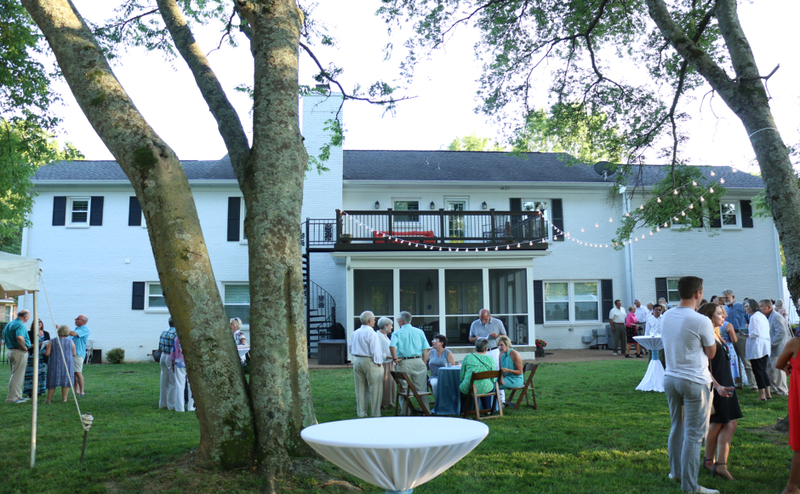 “For a town of the size of Murfreesboro, that’s about average,” Woodis said. The fundraising goal for this year is $174,000, according to the Rutherford Heart Walk website. Woodis said that that the walk raised $153,000 last year. “We actually had our best year ever last year for fundraising, so our goal is pretty high this year,” Woodis said. The Rutherford Heart Walk and American Heart Association are significant for MTSU student Samantha Moody, an agribusiness major. Moody’s father suffered congestive heart failure and had a heart transplant in February 2017 when he was 36. His new heart has been healthy ever since, and he has had a zero percent chance of his body rejecting the transplant. Moody said she would encourage MTSU students to be an organ donor. “My daddy’s life was saved, and he got to be with me and my younger siblings for years and years and years to come because somebody was selfless enough to give their self too,” Moody said. Moody said that the American Heart Association and the Donate Life America organization work together to tell people how to be healthy and take care of themselves. “I think the American Heart Association works really hard on educating people on having a healthy diet and exercising daily to keep their heart health up so that they don’t have to go through something like what my dad went through,” Moody said. Woodis also explained that through diet and exercise, 80 percent of heart disease is preventable. “The American Heart Association would really encourage people just to get a moderate amount of exercise,” Woodis said. Woodis explained that moderate exercise is exercising for 30 minutes a day, five times a week with an activity like walking or swimming. She also said that the American Heart Association has dietary recommendations on their website, where they advocate for following the food pyramid, limiting sweets and having a low-sodium diet. 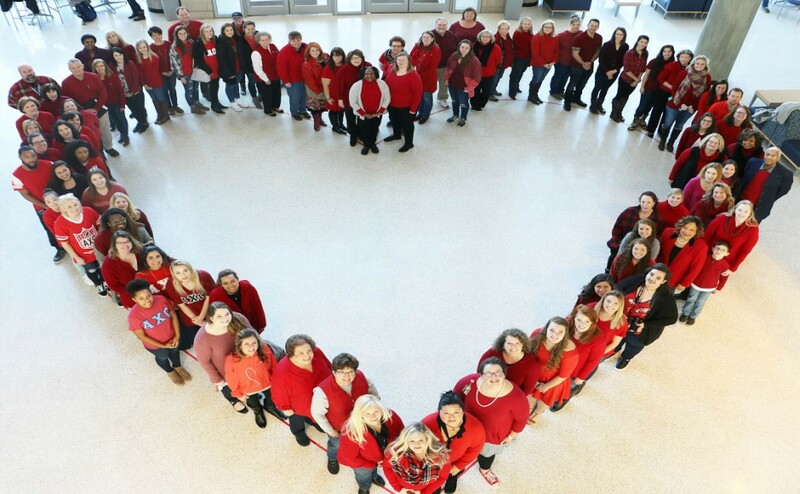 The American Heart Association activities include improving patient care, advocating for better health and raising awareness about heart disease, according to their website. 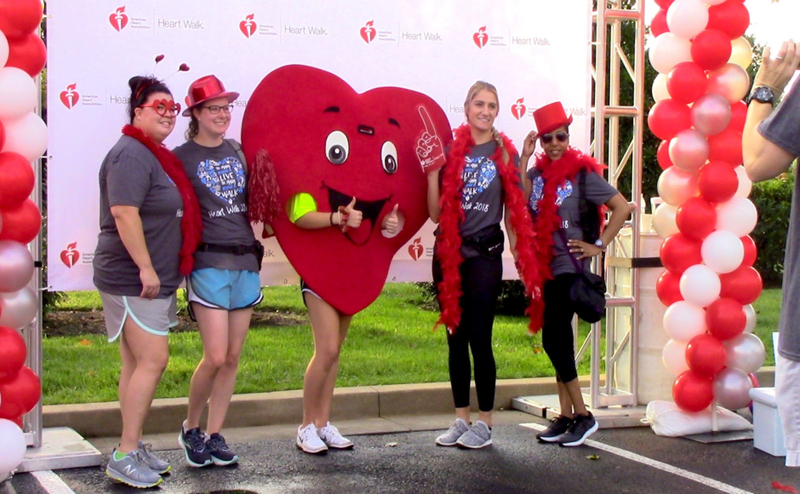 This year is the 25th anniversary of the Heart Walk, which started as a Thanksgiving Day Turkey Trot in 1993. Participants who raise $100 at the Heart Walk will receive a free T-shirt. T-shirts will not be ordered until around two weeks after the event in order to let any latecomers reach the donation goal if they would like. Participants who raise more money can redeem prize certificates that can be used in the American Heart Association’s online store to redeem prizes. Previous years’ prizes included Vera Bradley makeup bags and Coleman coolers. Prizes in the store this year will include an iPad, bikes and American Heart Association apparel and merchandise, according to the store website.